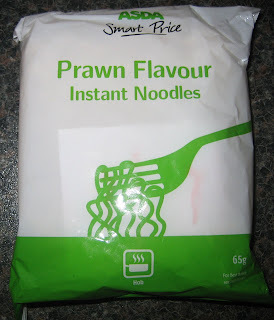 Bleargh, I ate these once and the basic stuff like these and the tesco value are generally pants lol. 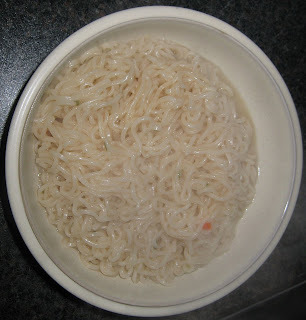 They are so bad that a generally uninformed English person who has not tried things such as Shin Ramen, Samyang noodle Nissin etc *trust me not too many have* eat this crap from the supermarket and get a very negative view on ramen/instant noodles in general. Yes...I would have to agree with you on this ramen. Even though I truly enjoy all types as well as flavor of instant ramens..this one was little too bland for me.